Dwyer Group takes their operational Code of Values seriously -- and it shows. At a recent ceremony in Cleveland Ohio, Dina Dwyer-Owens accepted the 2018 Malden Mills Corporate Kindness Award for Dwyer Group. Take a look at the following videos to learn what the award is all about, as well as Dina's inspiring message. 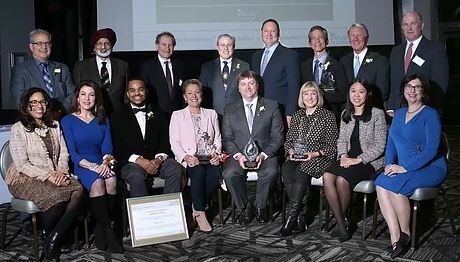 The event sponsored by the Values-in-Action Foundation, annually recognizes local, national and international community leaders, businesses and outstanding educators for promoting kindness, care and respect to students and adults for abetter society at-large. The theme of this year's event was Values Matter. 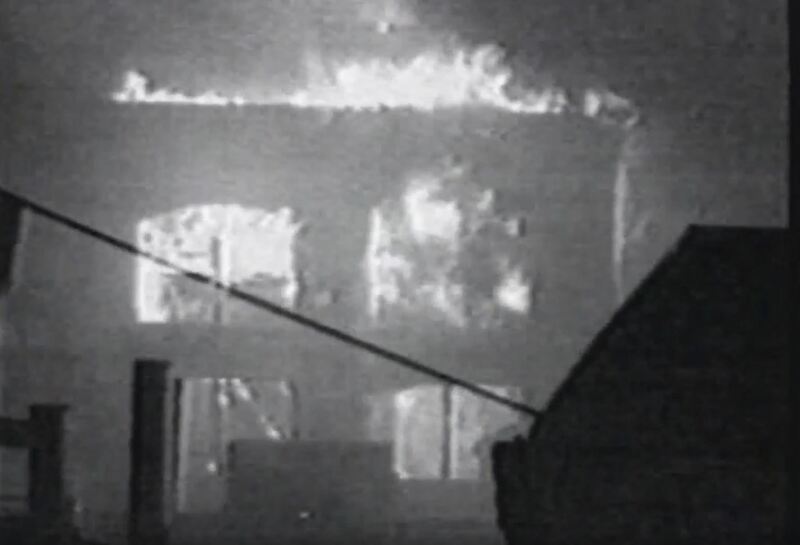 In 1994, during his 70th birthday party celebration, former Malden Mills CEO, Aaron Feuerstein was notified that the Malden Mills Textile Mill was on fire. It is how Feuerstein and his company handled this tragedy that put Malden Mills on the map when it came to leading with kindness and operating with values. In this video that tells the compelling story of the Mill, and sheds light on the Dwyer Group Code of Values, Feuerstein says, "I feel there is a responsibility that each corpration has to its people, and for its community." Nobody understands that responsibility better than Dina Dwyer-Owens and the leadership, associates, and franchisees at Dwyer Group. Watch and listen to Dina as she graciously accepts the prestigious 2018 Malden Mills Corporate Kindness Awardand speaks to why she believes "People who lead with values, inspire hope in others." Dwyer Group official announcement here.